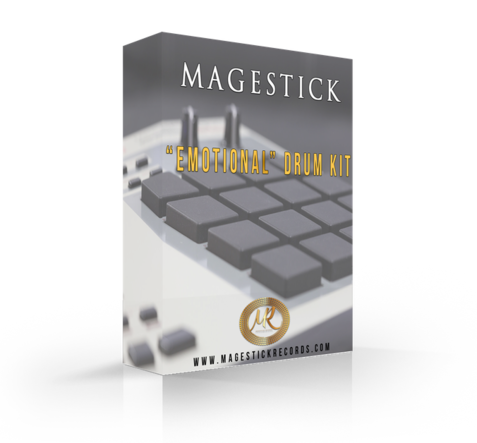 Beatmakers, we also offer our "Emotional Drum Kit" with 11 Kicks, 13 Snares, 8 Closed Hats, 4 Open Hats, 4 Percussions, 3 Fx and 3 Extras. 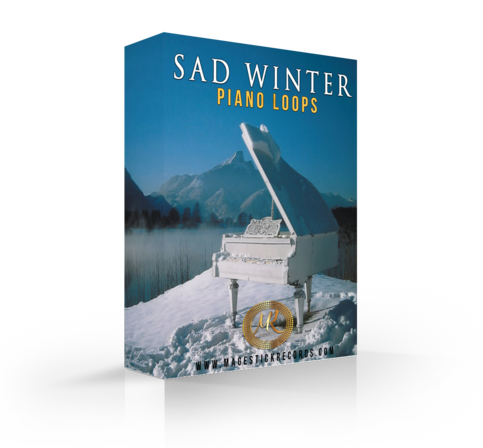 Perfect for your emotional Beats! Browse through the beats and press the 'ADD' icon on your favorite beat. Now you can select a license and add it to your cart. When you've selected your favorite beat(s), you can click 'Proceed To Checkout' and pay with Paypal or credit card. YOUR MUSIC IS YOUR VOICE. WE'LL HELP YOU TO RAISE IT. 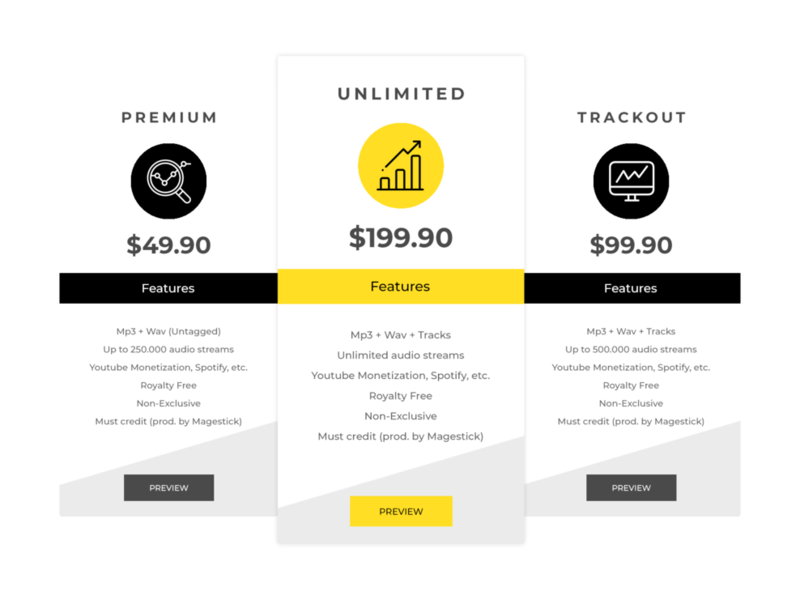 We offer 15 high quality piano loops, made exclusively by Magestick Records.